I made it to the halfway point for 2014. 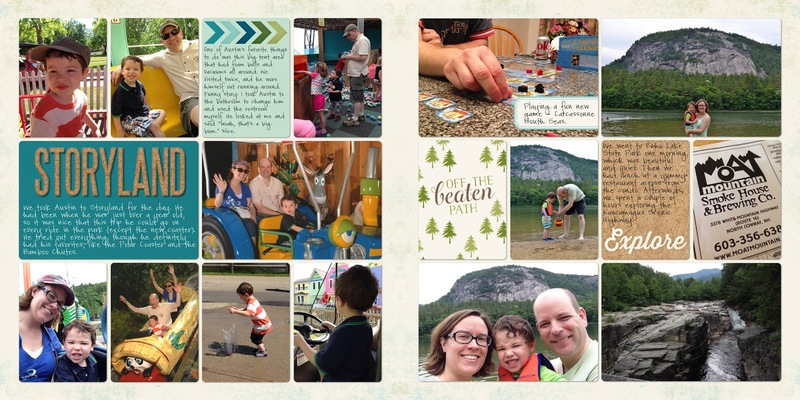 Today I'm sharing the three layouts I made for our vacation week. I decided to work with one kit and keep all the backgrounds the same for each page, to tie all three spreads together. 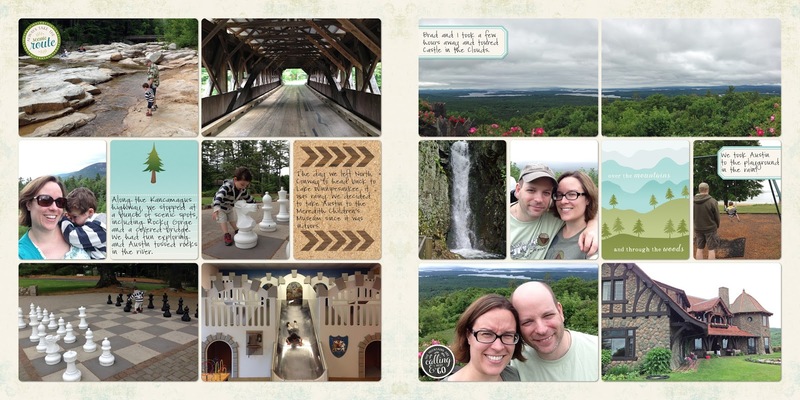 I am working with my usual templates from Cathy Zielske, and the Great Outdoors kit from Kristin Cronin-Barrow. 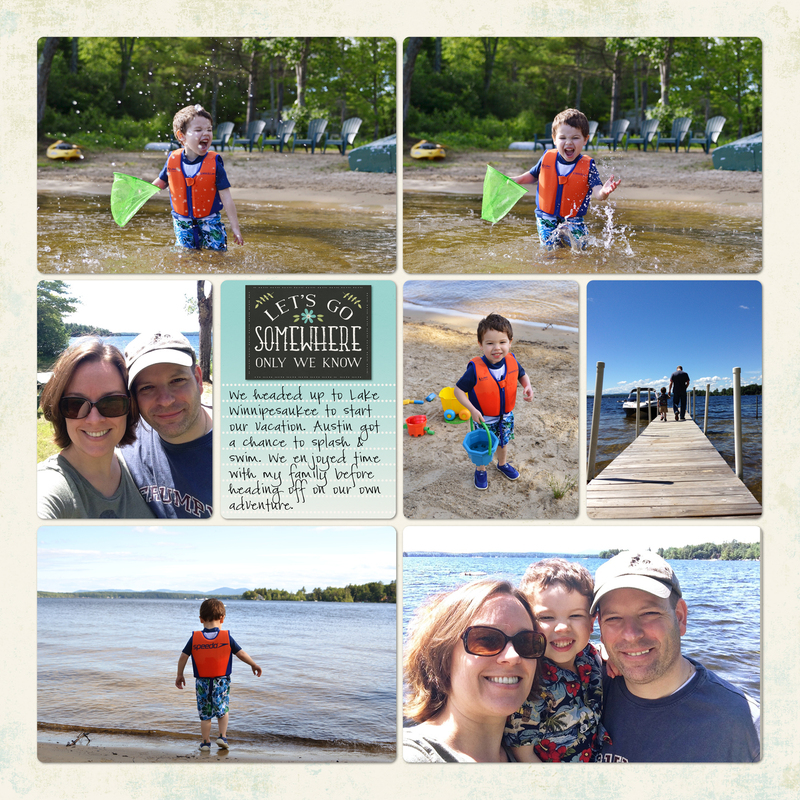 Our vacation started off with a night at my mother's rented cottage on Lake Winnipesaukee. I snapped a whole bunch of photos of Austin in the water, splashing and trying to catch minnows. (In reality, I caught minnows for him, which he has in the blue bucket). The next day we headed over to a condo we'd rented in North Conway, stopping at one of our favorite restaurants, the Yankee Smokehouse, on the way there. 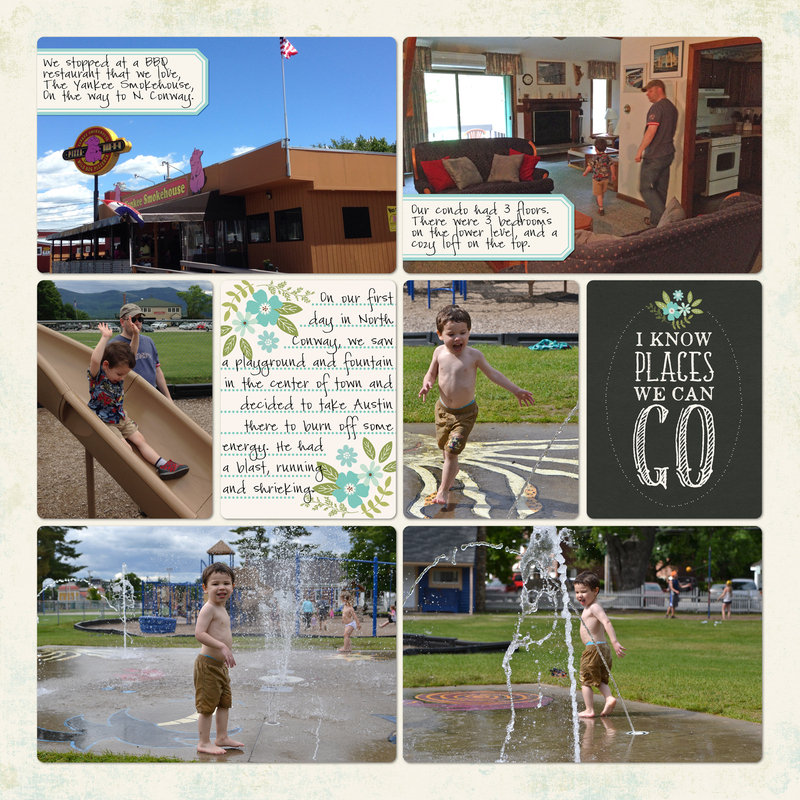 Driving through North Conway, we'd spotted a playground with a fountain area right where the scenic train station is, so we checked in and headed back out so Austin could play. 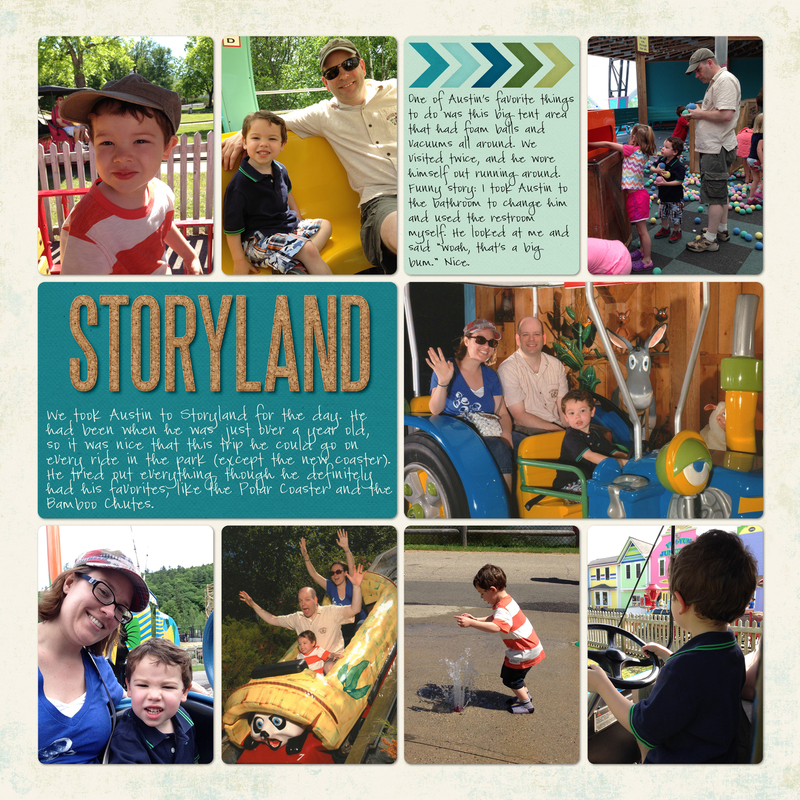 Our first full day in North Conway, we headed to Storyland. This turned out to be the day with the best weather as well, so it worked out perfectly. Austin is about 38" tall, so he was able to do every ride except the brand new dinosaur coaster. Day two, we went over to Echo Lake State Park and went swimming. It's such a quiet and peaceful picnic area and beach. Perfect for families. Then we ate lunch at another BBQ restaurant across from our hotel. 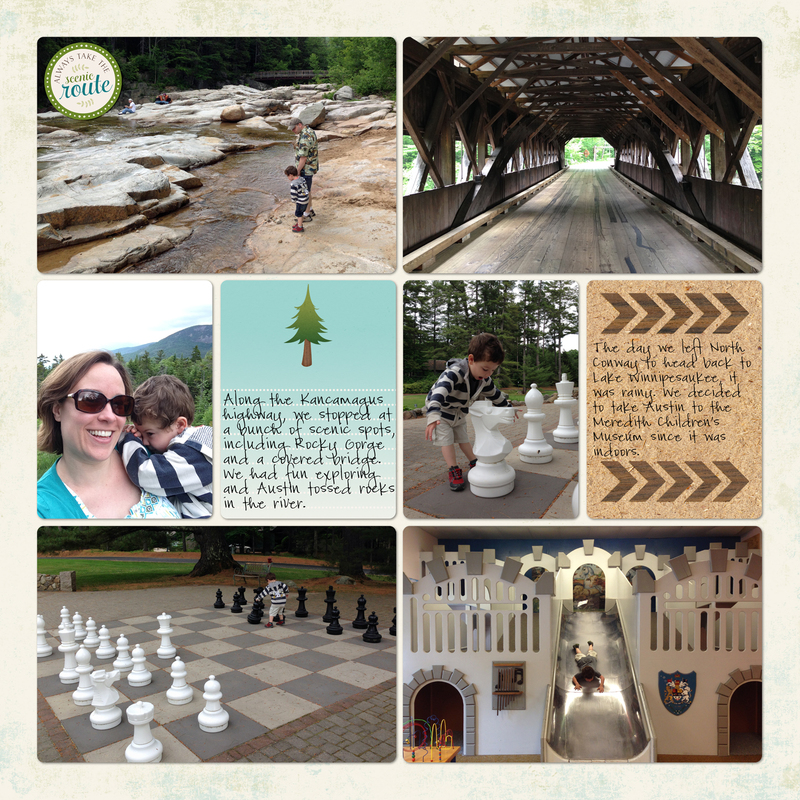 After lunch, we decided to drive the Kancamagus Scenic Highway for a couple of hours. Austin was asleep for the first hour, but once we decided to stop and explore he woke up and enjoyed tossing rocks into the river. 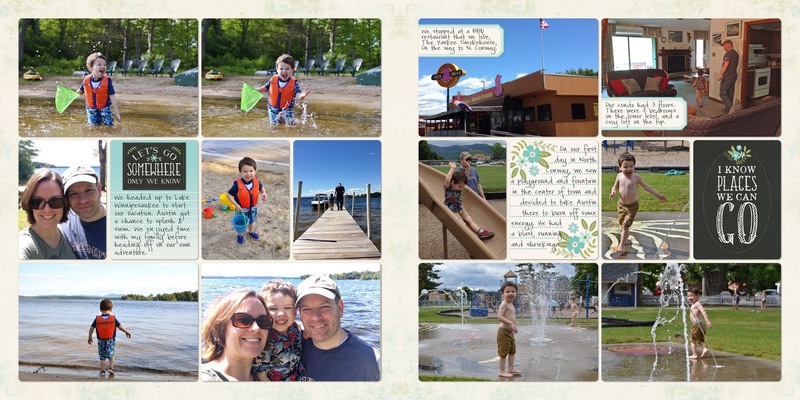 On our last day, we checked out and headed back to Lake Winnipesaukee for another night. It was drizzling outside, so we took Austin to the Meredith Children's Museum for the afternoon to play. The last day of our vacation, Brad and I left Austin with my mom for a couple of hours and went to Castle in the Clouds. I had been when I was little, but Brad had never seen it. He really enjoyed getting to tour the mansion on our own. We stopped at a waterfall on the drive up, which was really pretty. 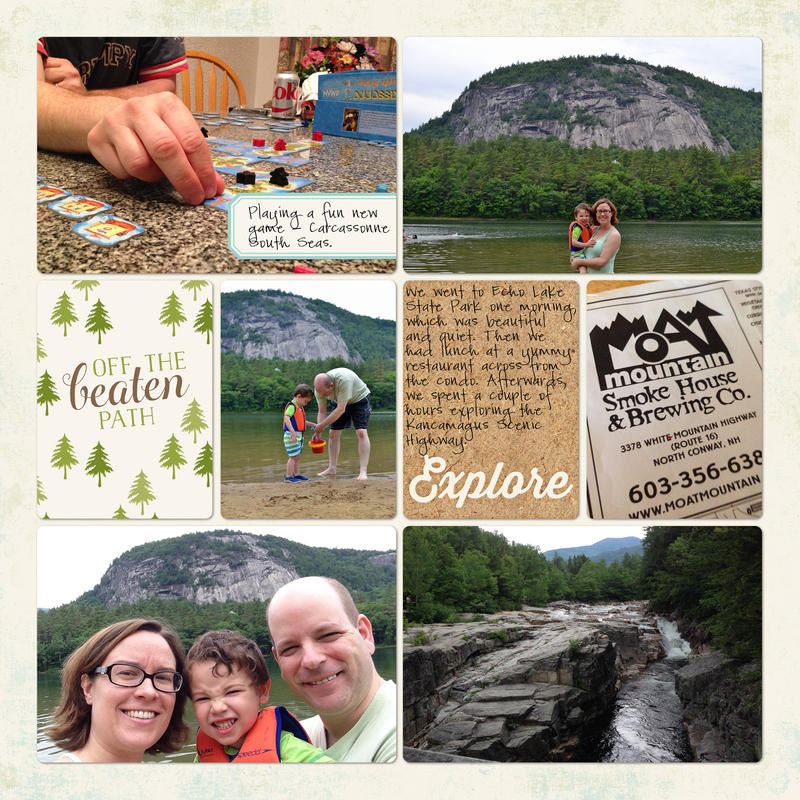 We had such a great vacation. 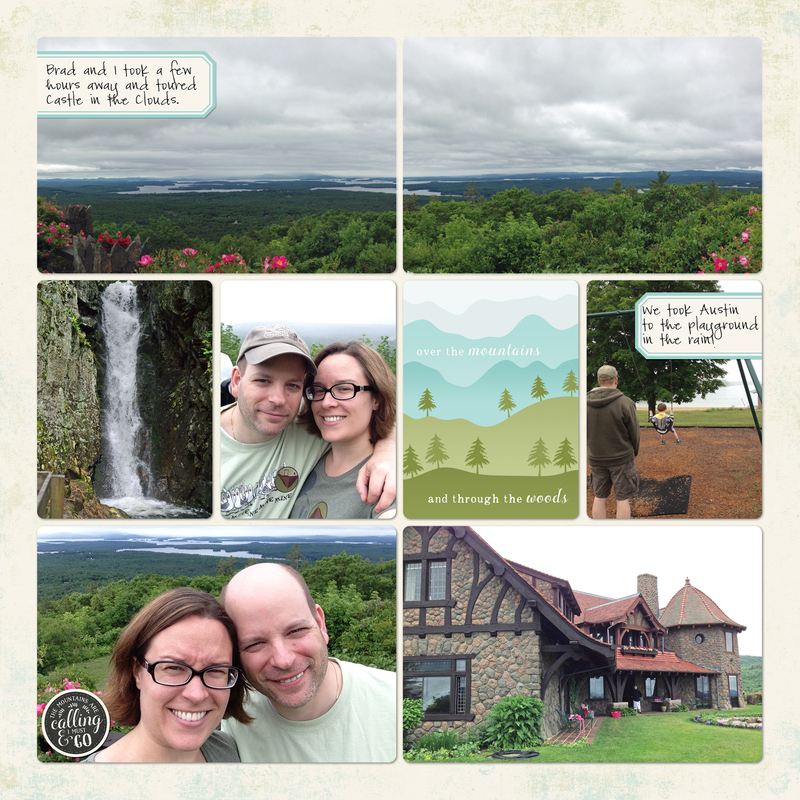 It was relaxing to get away somewhere that we weren't so "plugged in" constantly, and we didn't have any real responsibilities. The vacation actually felt longer not being places like Disney and Vegas where we're constantly on the go. Even though we did a lot of stuff, it felt like we had tons of time to relax too. So this is the end of my first photo book for this year. I need to put together a book cover, and once I have a code from Shutterfly I'll run this baby off and show it to you guys. This also means I am officially "caught up!" I've never heard of/seen that Castle, but it sure looks like a beautiful view! 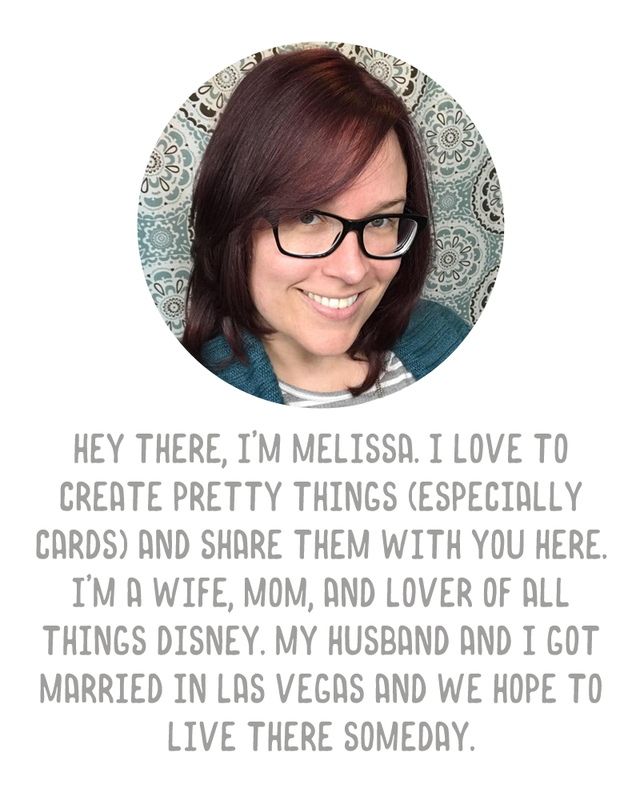 Can I ask what font you are using for your journaling?